G. Grimsditch, J. Tamelander, J. Mwaura, M. Zavagli, Y. Takata, and T. Gomez. 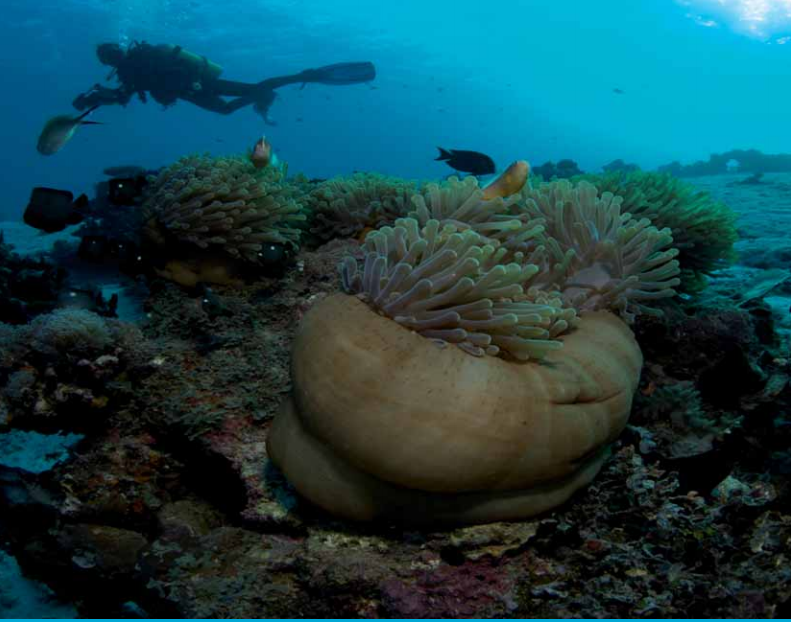 This report outlines results of an International Union for the Conservation of Nature (IUCN) assessment of the resilience to climate change of Pemba’s coral reefs. The coral reefs of Pemba, Tanzania, are among the most diverse in East Africa. However, they are extremely vulnerable to climate change. Thirteen reef sites on western Pemba covering a range of reef habitats were surveyed using a recently developed resilience assessment methodology, covering coral and algal community, herbivorous fish populations and specific resilience indicators. The resilience of Pemba’s coral reefs to climate change is under serious threat. However, these threats are manageable.